Did we mention we like plaid? Now it’s time to do the prep work. I often tackle this on Sunday but you can pick any day that works for you. I make most of my healthy foods ahead of time because if I’m in a hurry during the week and don’t have healthy options ready to go then I know I will make poor eating choices. Having already prepared home-made protein bars, enough quinoa, cut up veggies and precooked tempeh or other easy to throw together dishes can simplify the week ahead. 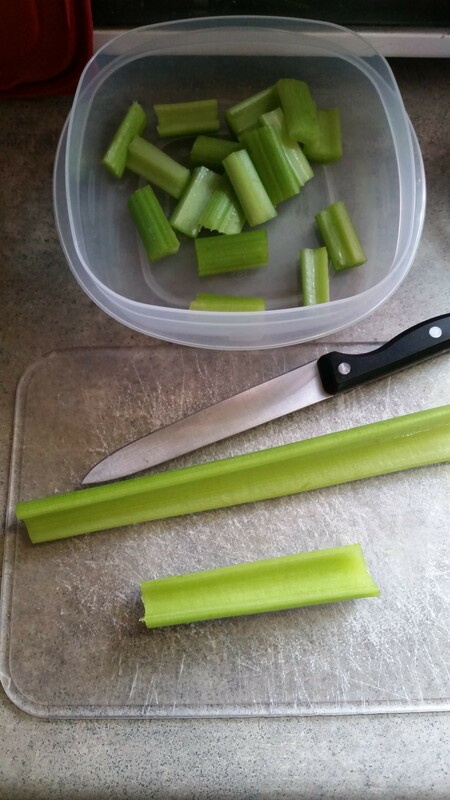 To get a better idea of meal prepping, I thought I would share my meal prep for this week. 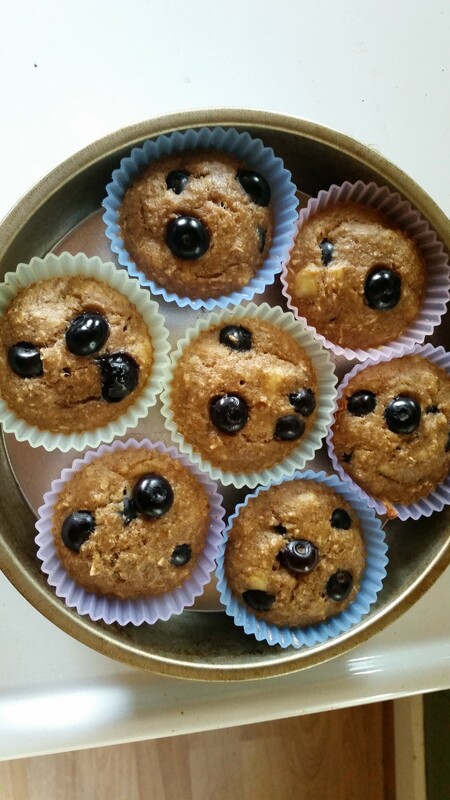 I started off with making some amazing Blueberry Banana Protein Muffins that I can grab for quick and easy on the go breakfasts. 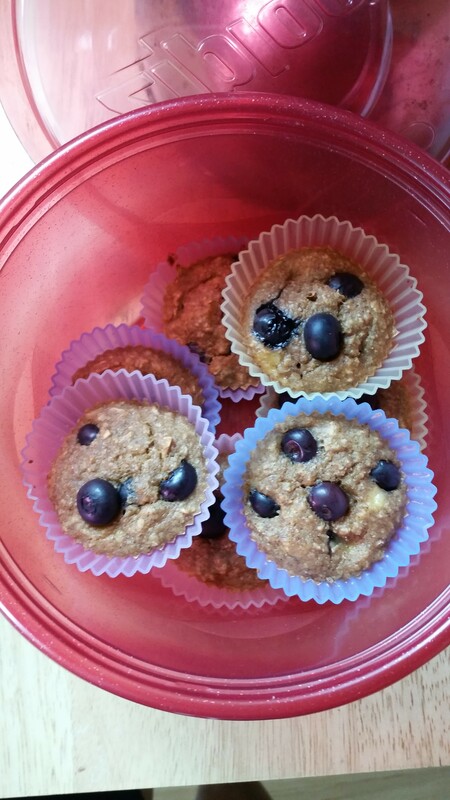 I got this yummy recipe from my best bud Stephanie. She is a fellow healthy eating fan, who has a great page to follow, Happy Fit. On this page, you’ll find other great recipes, exercising ideas and amazing support of a healthy life style. While the muffins were baking, I started cooking one cup of quinoa. I’ll use this as a side for dinners during the week and for a quinoa breakfast bowl on one or two mornings. 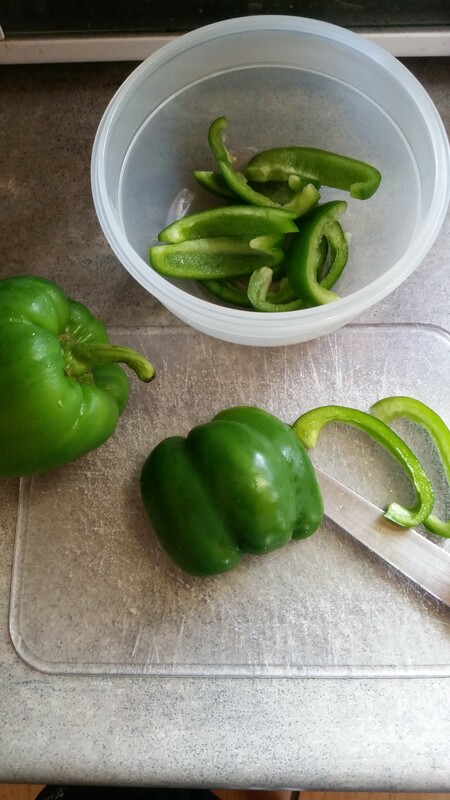 During this time, I started chopping some veggies to use for snacks during the week. My son and I both love dipping them in hummus. Plus, I enjoy the old school favorite, (natural) peanut butter and celery. Another great snack that can be prepped is hard boiled eggs. These are a perfect protein pick me up! 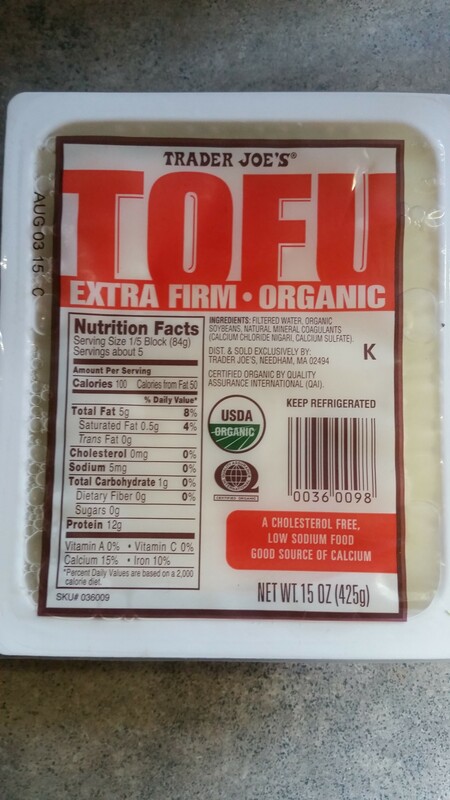 This week I plan on using tofu in a meal. To make it the most flavor packed, I went ahead and started marinating it in a peanut sauce. I didn’t get a chance this crazy weekend to get more tempeh. Sadly, I can only find it at two stores in this big ol’ city, Trader Joe’s and Whole Foods. Instead I’ll be eating tuna or bean filled cabbage wraps for lunch. These are really easy to put together so there is no need to prep. If I had tempeh, I would have cooked it (by steaming) and then mixed it with some Dijon mustard. It works great in a whole wheat wrap. Another yummy and simple meal to prep is Lean & Clean bowls. When I cook this dish, I can get two (large) or three (small) meals out of it. I gave detailed steps on how to make it in Part 1 of this series. Ever since I started meal prepping, not only have I saved time but also money. I’ve found that I have much less leftover food since starting meal prep. 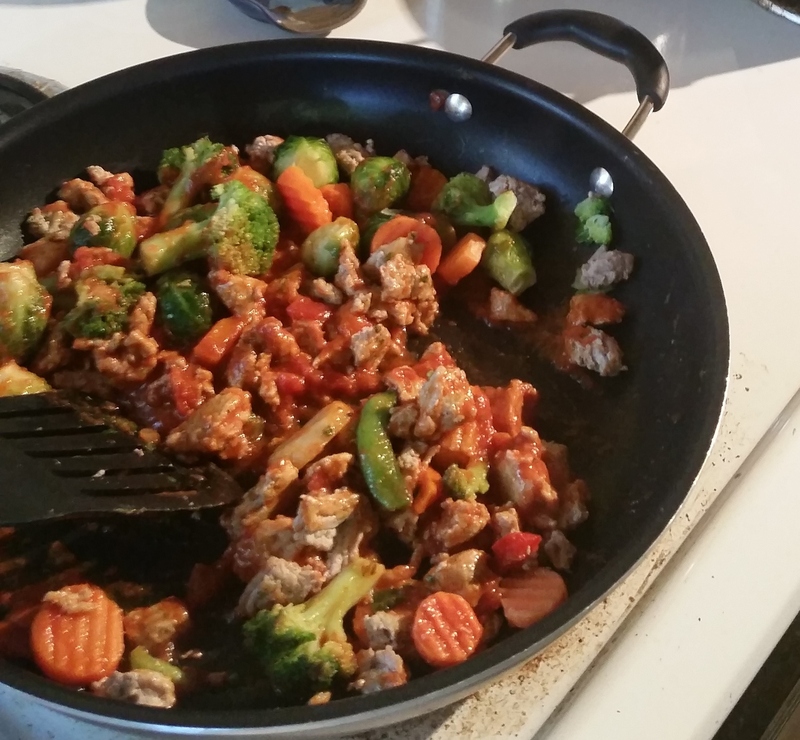 Before, I would make a big meal (much more than I needed to) and it would cause a lot of leftovers. They may get eaten but normally not all of them. I hated seeing so much food (which equals money) go to waste. When I have meals prepped, I won’t make new items until I eat what I have. The result is now I throw very little to no leftover food away at the end of the week. I hope this will help you all save some time and money! Please share with us your money and time saving ideas when it comes to meal prepping.